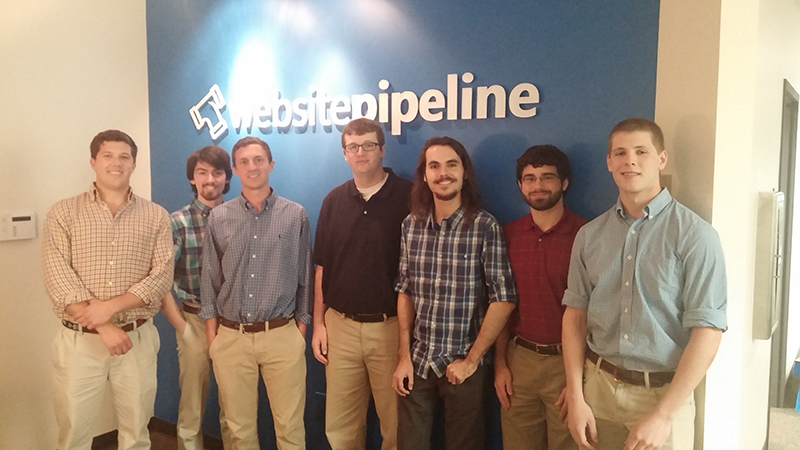 06/02/2014 - Website Pipeline welcomes 7 new developers to the team. These new developers passed the rigorous qualifications and testing it takes to be a part of the elite Website Pipeline development team. We welcome them to the family!